Walk the Line is dedicated to showcasing up and coming young designers at New Zealand Fashion Week. 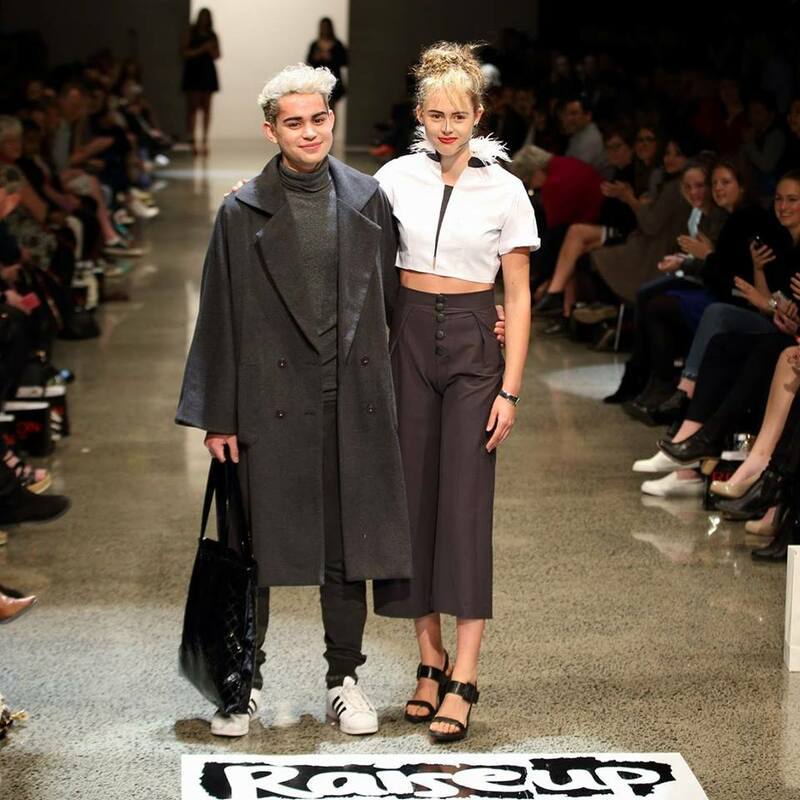 The show is presented by YMCA Auckland’s youth programme, Raise Up. Since 2011, Walk the Line has continued to show its popularity during NZFW as a consistent sell-out most years. Walk the Line gives young designers the opportunity to display their garments on a world stage. It goes both ways, for youth involved in the Raise Up crew, they are solely responsible for the event management production, promotion and sales of the show. This year the show will see 60 designs from 16 high schools across Auckland. They will be competing in five categories, High Fashion, Open Design, Recyclable, Cultural and this year’s themed category, Vintage. Doris De Pont from Auckland Fashion Museum joins social media celebrity Kris Fox and last year’s winner Antoin’e Ogilvie on the judging panel. The trio will select the category winners whom will each take home products from Revlon and the overall winner will receive a $2000 scholarship for New Zealand Fashion Tech. This is a show not to miss, support the future of NZ fashion by attending this years’ show. For more information visit www.walktheline.co.nz.